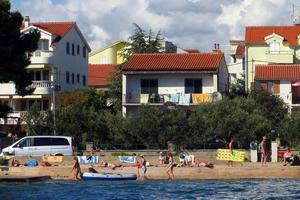 If you find Vodice to be too crowded, choose Srima. 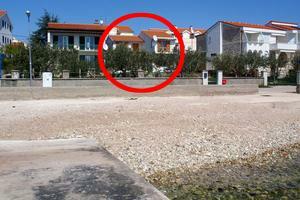 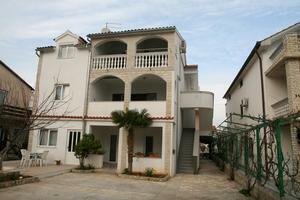 Srima is a town 2 km away from Vodice. 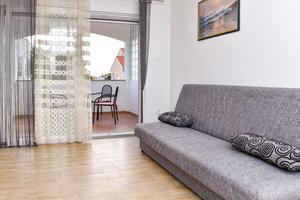 A peaceful surrounding and beautiful pebble beaches make it ideal for families with children, and you can also take trips to the nearby places like Vodice and Šibenik or Krka National Park. 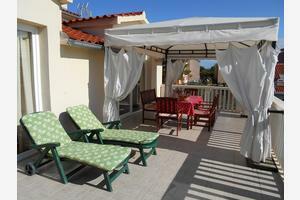 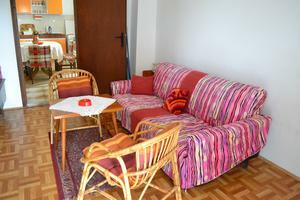 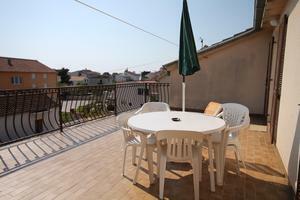 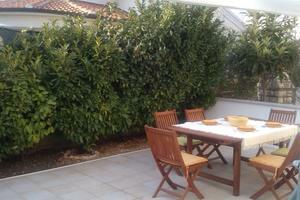 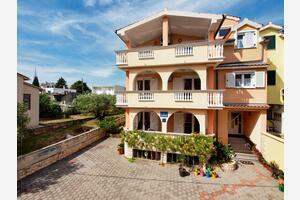 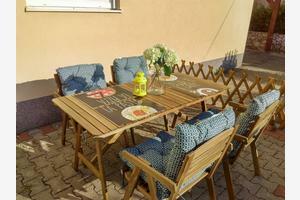 Stay in Srima – Vodice and enjoy your summer holiday in Riviera Vodice.